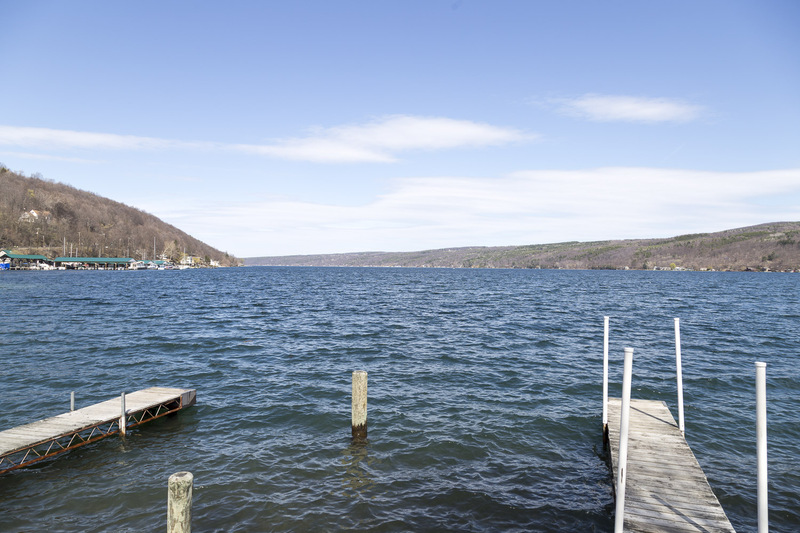 Today I drove over to Keuka Lake, another of the Finger Lakes. 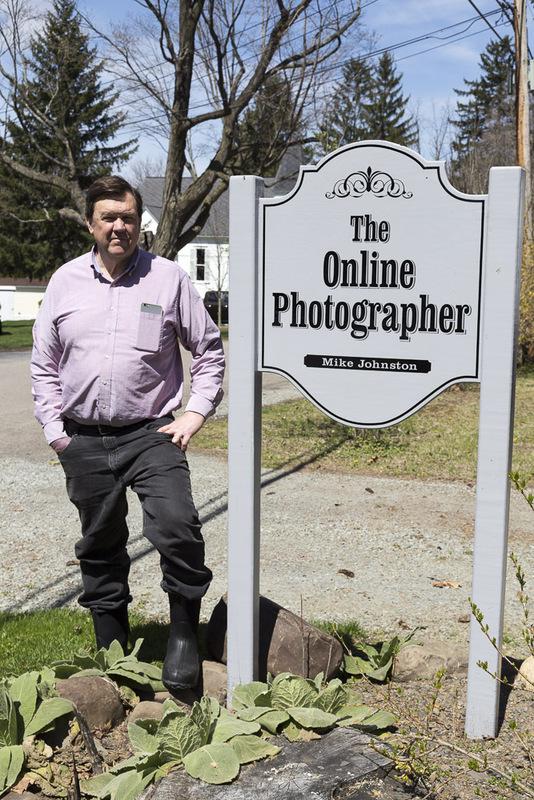 On the way I also met with Michael Johnson, the writer and publisher of a leading photography blog, The Online Photographer. I spent a couple of hours with Mike and his dogs. We talked about a whole range of subjects, including photography, politics, blogging, house prices, F1 and Indy-car racing, and a whole load of other things. I gave Mike a copy of a photo book I’d bought – “On Home Ground”, the collection of Denis Thorpe’s pictures published some years ago the Lowry Gallery. (They still have some copies, btw, and at a reduced price.) Mike said that he had in fact heard of Denis Thorpe but then remembered that it was mainly thanks to British readers of TOP. I very much enjoyed meeting him and I hope he enjoys the book. He certainly lives in a stunning place – at least in summer. He did say that it was very lonely in winter. Then I drove on to Hammondsport, at the foot of Keuka Lake. This was a very pretty little place. I stopped there for a while for some lunch and to take some pictures.